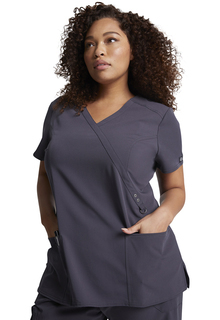 Contemporary fit mock wrap top features decorative logo eyelet trim, a front yoke, three patch pockets and a utility D-ring. Also featured are back princess seams for added shape and side vents. 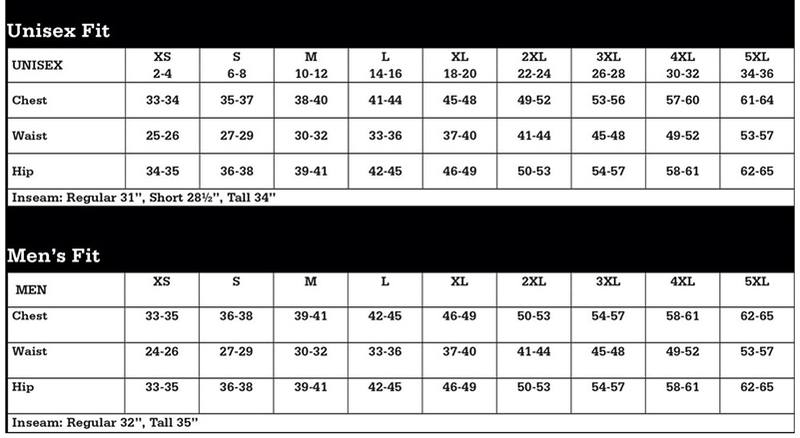 Center back length: 26 1/2". A Contemporary Fit Mock Wrap Top Features Decorative Logo Eyelet Trim A Front Yoke Three Patch Pockets And A Utility D-Ring. Also Featured Are Back Princess Seams For Added Shape And Side Vents. Center Back Length: 26 1/2".